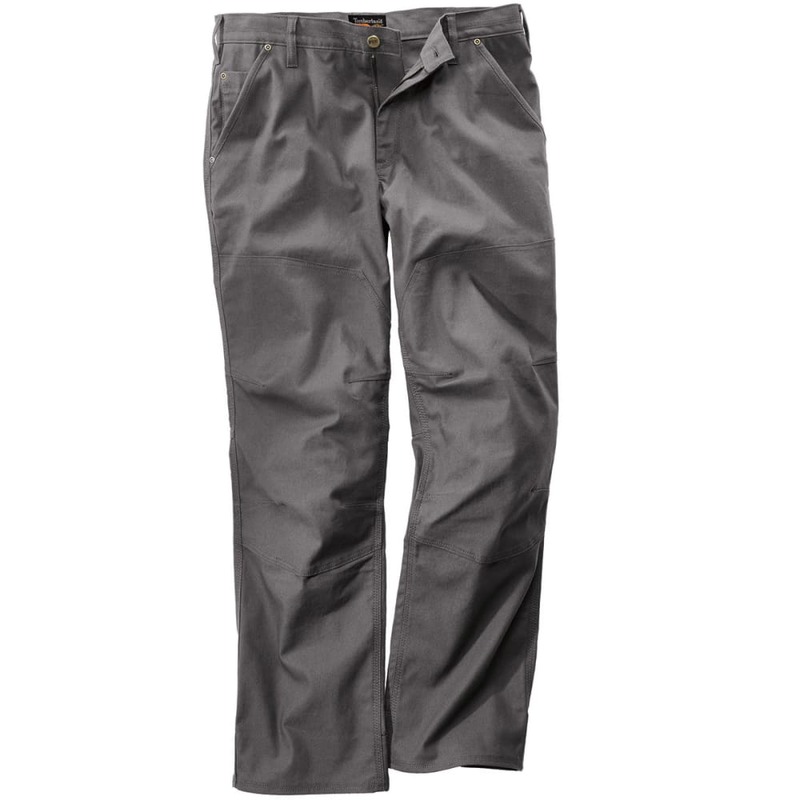 Find the pants that are as tough and reliable as you are in Timberland Pro Men?? ?s Gridflex Canvas Work Pants. The durable canvas material will withstand extreme weather, long days and multiple washes without ever letting you down.